I am a wheelchair user, but I don't that let that stop me from enjoying the outdoors. Being a wheelchair user can make daily life challenging. For many it can seemingly impede the ability to participate in certain activities that our able-bodied peers enjoy, or that we once enjoyed before the onset of a disability. However, I'd like to argue that being a wheelchair user does not mean you have to stop enjoying the outdoors. In fact, being a wheelchair user opens up a whole new world of outdoor activities that we can enjoy! So take some time to stop and smell the roses, bask in the sunshine, take in the beautiful fall colors, and feel the snow fall through outdoor wheelchair activities. Check out the activities I've listed below that wheelchair users can participate in during both the summer and winter months. What better way to spend a beautiful sunny day than taking a hike in the great outdoors? Traditionally, hiking paths have been rough, rustic terrain through remote forests or places off the beaten path that make it difficult for wheelchairs to navigate. In recent years, however, wheelchair accessible hiking paths have been popping up all over the US, giving people of different abilities equal access to our beautiful natural landscape. What Outdoor Activities do You Enjoy as a Wheelchair User? 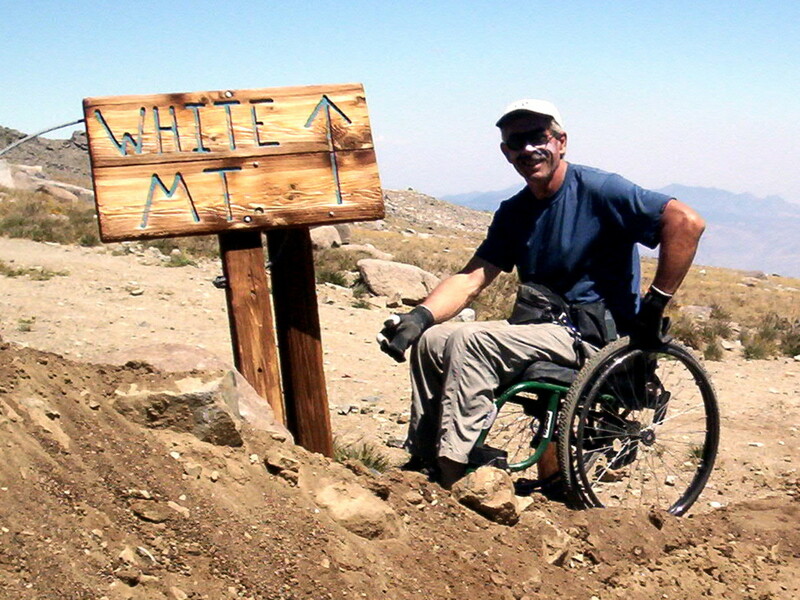 If you’re interested in trying out wheelchair hiking, start by exploring options in state parks around your area. Many state parks under federal Americans with Disabilities Act (ADA) law are required to provide fully accessible facilities and that includes wheelchair accessible and disabled access to paths and all of the amenities that parks have to offer. Many state park paths are also fully paved so there is no need to worry about rough terrain that your wheels may not be able to navigate. Exploring nature with your wheelchair not only provides a great form of exercise, especially if you are a manual wheelchair user, but also allows you to hike at your own pace and relax outdoors with family and friends. Hand cycling isn’t just a competitive racing sport. In fact, it is perhaps one of the most adaptable sports that is accessible to just about anyone who is willing to give it a try. 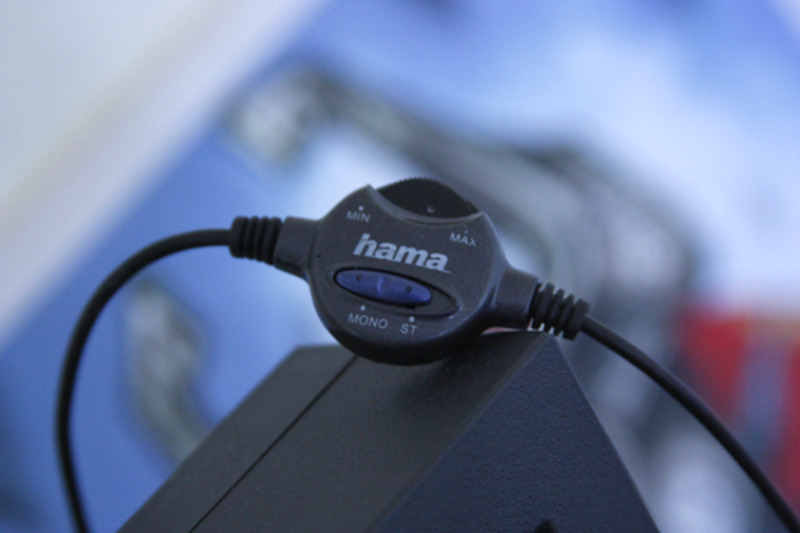 Hand cycle models vary and can be adapted for almost every ability, including limited use of one hand or limb. It’s a great option for people with limited use of their lower body and who may be shaky with their balance as the cycles offer complete safety and stability and are close to ground, minimizing the risk for injury. 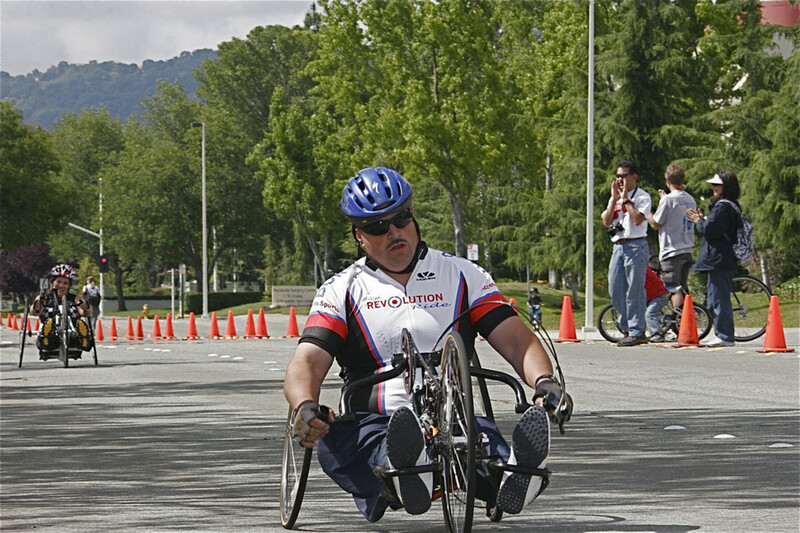 Hand cycling also allows the user to control their speed and is an activity that can be enjoyed individually, with a partner, or a group of friends. The beauty of this activity is that even able bodied peers can join you in the fun. Start out by renting a hand cycle from a local recreation store or bike shop. They have become popular in recent years even among people competing in marathons so many stores have them readily available for rent, making this activity a cost-effective option for exploring the outdoors. Much like the name sounds, accessible surfing allows people who use wheelchairs to ride the waves and experience the thrilling crash of the ocean around them. Similar to paddle boarding, the participant transfers from his or her wheelchair to the surfboard, laying face down towards the board. Accessible surfing requires the participant to grasp the board and hold on for the ride. Often, resorts offer guided lessons in which participants have the assistance of an instructor. Many resorts also offer beach wheelchairs so wheelchair users may transfer from their own chair to the beach wheelchair and arrive safely to the water without their wheelchair sinking into the sand. 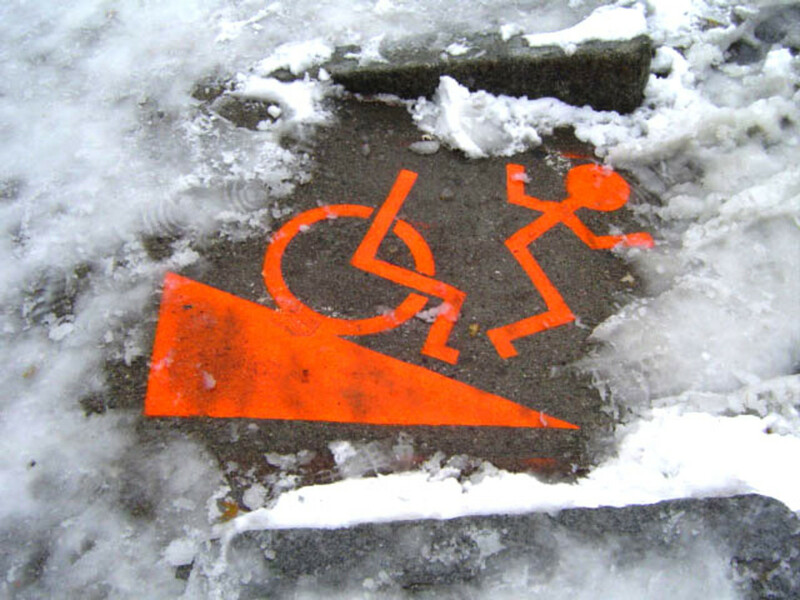 With snow often comes the worry of transportation and even the threat of injury as we try to navigate our mobility equipment around snow banks and icy roads and sidewalks. 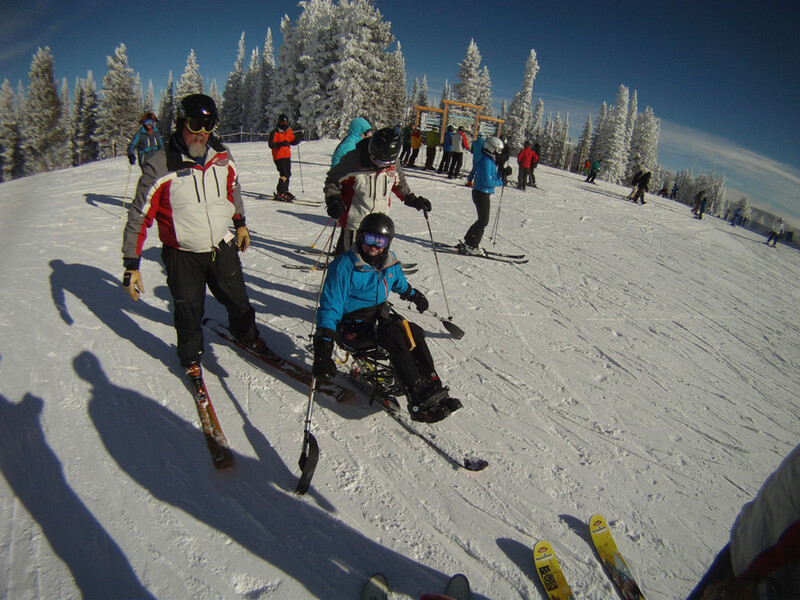 Adaptive skiing provides a unique opportunity for wheelchair users to experience having fun in the snow and puts us on a level playing field with our able bodied peers who participate in winter sports. Monoskiing - Just like the name suggestions, the user sits a top of a single ski. Monoskiing is great for individuals who are physically fit and have strong upper body strength. Because you sit on top of one large ski, it is necessary to have good balance and strength to maneuver the poles and steer with your body. Biskiing - If monoskiing sounds too intense for your taste, but you still want to experience an outdoor activity in the snow, biskiing may just be the activity for you. Unlike the monoski, a biski offers the user more stability as they sit atop of two skiis which offers more stability and a smoother ride. Sled Hockey is one of the most popular sports during the Paralympic Winter Games, but this adventure sport is not just for Olympic athletes. In fact, hockey is one of the most adaptable winter sports for people who use wheelchairs. Sled hockey originated in Switzerland in the 1960s so it is a relatively recent sport in the world of accessible activities. 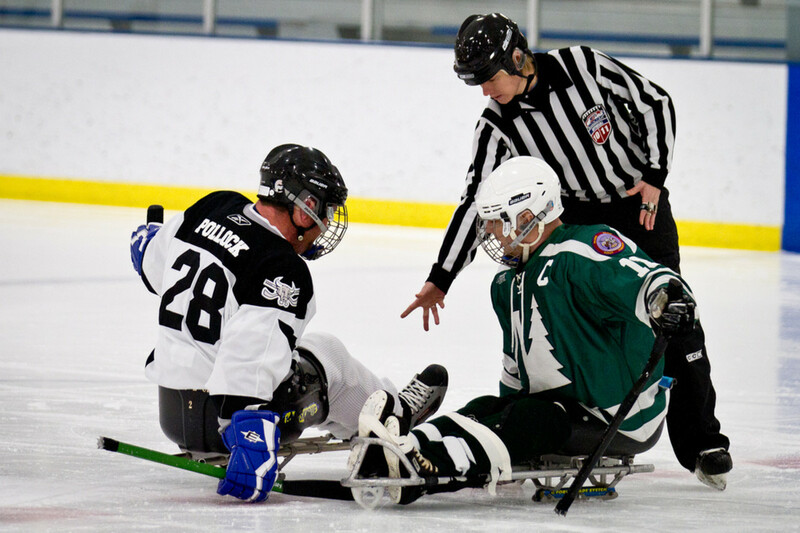 Just like the name sounds “sled” hockey allows users to play the game from sleds which glide across the ice so even people with limited mobility or no use of their legs can play the game. People with disabilities and wheelchair users can enjoy adventurous outdoor activities whether during the sunny months of spring and summer or the cold months of fall and winter, there is surely an outdoor adventure waiting for you. 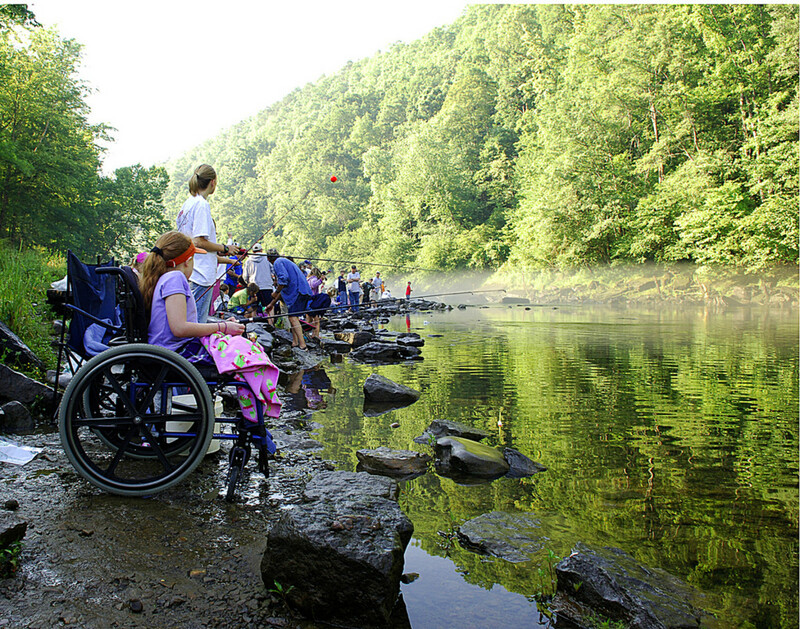 What other outdoor activities have you experienced as a person with a disability? Share in the comments! Thanks, yasirchohan! It's hard to find a lot of good information online about people with disabilities that doesn't perpetuate stereotypes. Glad you enjoyed it! Its refreshing to see hubs such as yours. Most people don't talk about issues like this, while we all should. You have some great activities mentioned here. I really enjoyed this! Hi girlpower - glad you enjoyed the hub. Thanks for stopping by! 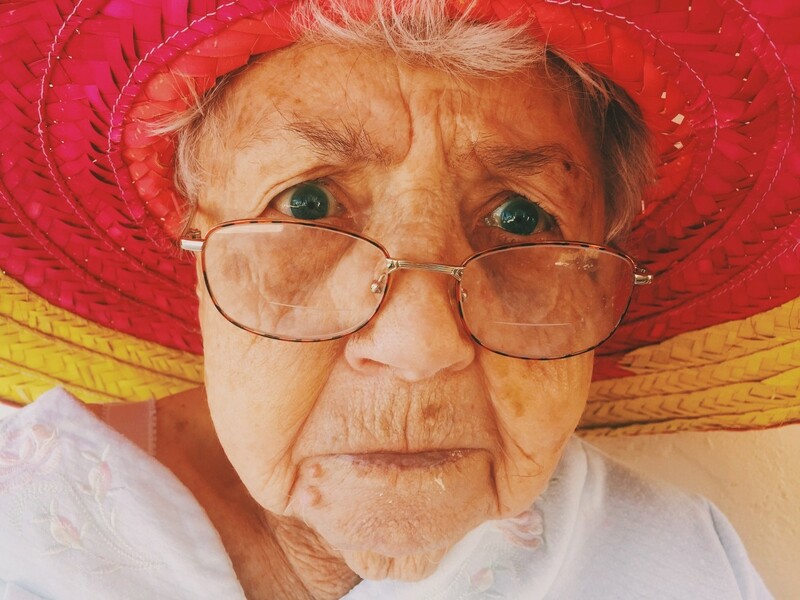 what a great article, i also have leg issues i have Multiple sclerosis and your article made me realize that sometimes i need to ask for help and to rely on my support people. Good hub, keep writing. check out some of my hubs, or go to facebook 'A song for MS" a site where musicians challenge other musicians to post a song for MS awareness. Great article Wheelerwife. I have had a few clients who came to therapy to deal with the psychological effects of being in a wheelchair. I always try to empower their abilities and I think you did a fantastic job of that!! Voted up and shared.